*Please note that these prices are BEFORE government funding has been deducted. Children receive funding for 15 hours or 30 hours per week from the term AFTER their 3rd birthday. You will be asked when registering at the setting to show a copy of their birth certificate to confirm this. Session times are fixed. Parents may choose to drop off and collect within these times, however, a full session price applies and will be charged. For children eligible to receive up to 15 hours funding, this is deducted automatically, and any additional hours attended are charged at £4.00 per hour. Funded hours may be accessed flexibly in line with the session times and calculated accordingly. 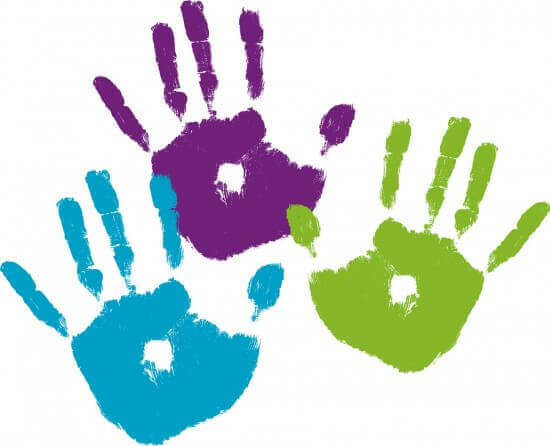 Click on the Wiltshire Council Free Funding for 3-4 year olds for more information. Children collected later than their pre-booked times will incur a £5.00 charge for every 10 minutes late. A non-returnable fee of £50 is required upon booking a place. This is payable at the time of registration. This guarantees you a place on the waiting list plus 1 polo shirt. We are only able to accept payment for fees through a direct bank transfer. We do offer a credit and debit card facility, there is a charge per transaction for this. Unfortunately, we are unable to accept cash payments. Bank details are included on all invoices.